India’s biggest auto extravaganza – the Auto Expo – saw a slew of new cars showcased, many of them SUVs. Here are 6 such SUVs that’ll soon be launched in the Indian market. 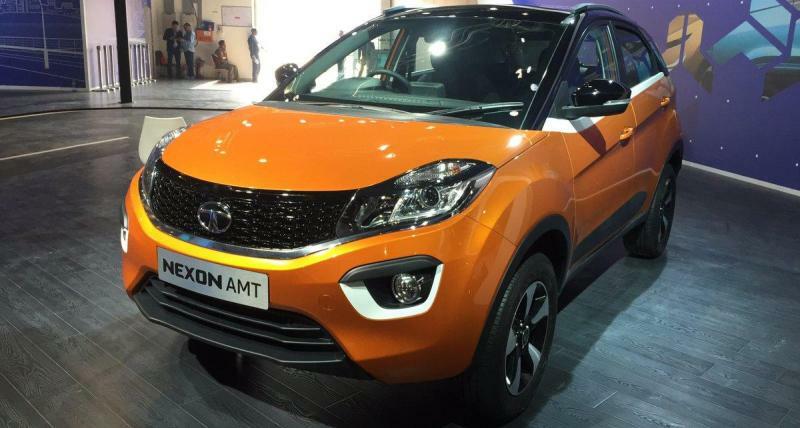 Tata Motors will soon launch the Nexon AMT. Both the petrol and diesel engined variants of the Nexon will get 6 speed AMT units. The new variants of the Tata vehicle are likely to be the lowest priced, sub-4 meter automatic compact SUVs, undercutting the likes of the Ford EcoSport and the Mahindra TUV300. The petrol Nexon AMT will use the 1.2 liter REVOTRON turbocharged engine with 108 Bhp-170 Nm, while the diesel variant will use the REVOTORQ 1.5 liter turbocharged motor with 108 Bhp-260 Nm. Interestingly, the Nexon AMTs will get both crawl and hill-hold functions. Prices are expected to start from under Rs. 8 lakhs, and the new variants are likely to be launched in a couple of months from now. The 4th generation CR-V will be Honda’s priciest vehicle to be launched this year. The SUV will go diesel, for the first-time in the Indian market, while also getting a 7 seat layout. The diesel motor in question is the 1.6 liter i-DTEC, all-aluminium unit with 157 Bhp-350 Nm on tap. A 9 speed automatic gearbox from ZF is likely to be standard. The new CR-V will also get a 2.4 liter i-VTEC petrol engine, with both manual and automatic gearboxes. Honda is expected to sell the CR-V petrol and diesel SUVs with both front wheel drive and all-wheel drive options. A Diwali 2018 launch is likely. Mahindra will rebrand the G4 Rexton luxury SUV, and will sell it in the Indian market as a new flagship model. The Rexton could be called the XUV700, and will be the highest priced SUV in Mahindra’s Indian line-up. The vehicle will offer seven seats, and will take on the likes of the Toyota Fortuner and the Ford Endeavour. The XUV700 will be powered by a 2.2 liter turbodiesel engine with 170 Bhp and 420 Nm on tap. A 7 speed automatic gearbox will be offered as standard, and will support both rear wheel drive and all-wheel drive layouts. 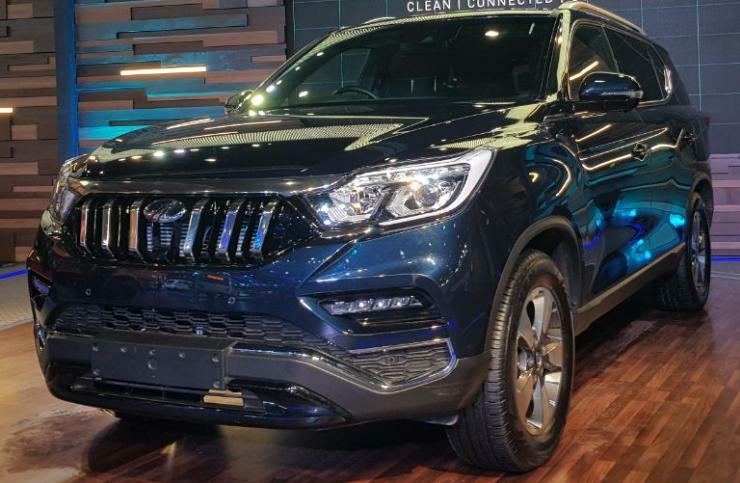 The flagship Mahindra is likely to undercut the Fortuner and Endeavour, with a sub-25 lakh rupee starting price tag. Tata Motors showcased the H5X concept SUV, easily one of the hottest concepts of the Auto Expo. The H5X concept’s production version will hit the Indian market in 2019. It’ll be Tata Motors’ Hyundai Creta rival, and a sub-10 lakh rupee starting price is likely. 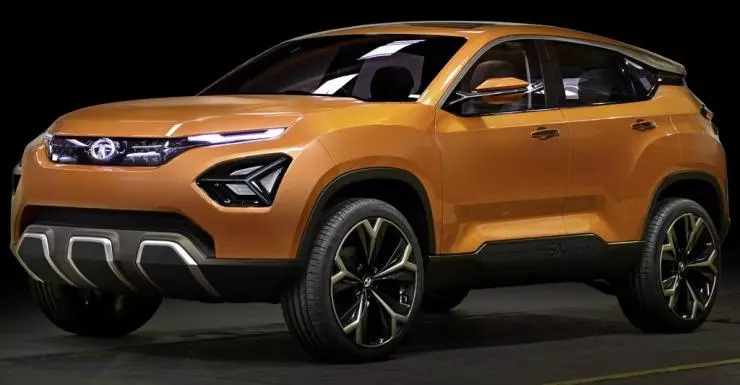 The H5X is expected to borrow mechanicals from the Jeep Compass, including a 2 liter turbocharged diesel engine but in a lower, 140 Bhp-320 Nm state of tune. A 6 speed manual and 9 speed ZF-sourced automatic transmission are likely to be offered with the new engine. A four wheel drive option is also likely, while a front wheel drive layout will be standard. 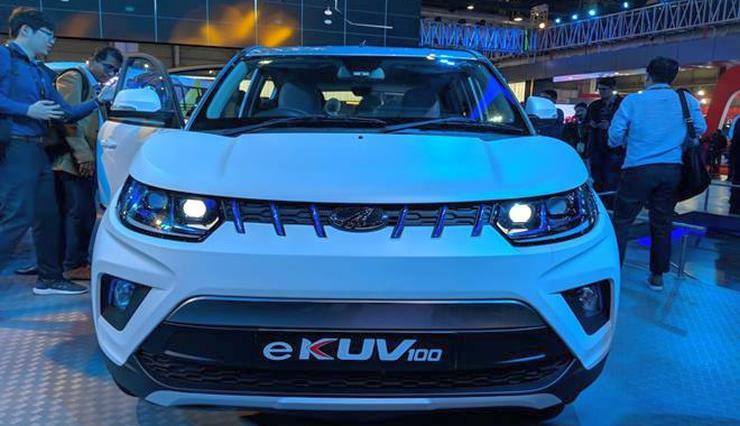 Mahindra will launch an electric version of the KUV100 micro SUV in 2019, and the concept version was showcased at the Auto Expo. 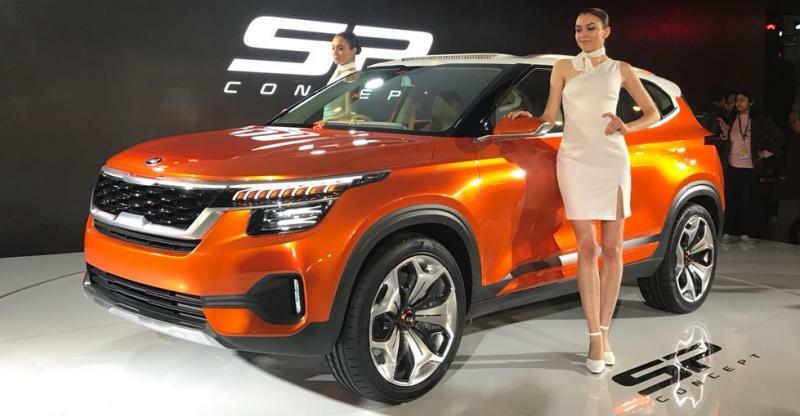 The KUV100 Electric concept borrows mechanicals from the eVerito, which means that it’ll use a 30 KW electric motor, and an automatic transmission, making for a 140 kilometer range. On the production version though, expect the mechanicals to see major changes, with a higher capacity battery pack and a more powerful electric motor. The KUV100’s production version could be capable of a 350 kilometer range, a 186 Kph top-speed and a 0-100 Kph sprint timing of 11 seconds. Sounds exciting, no? Kia Motors has set shop in India and by the middle of next year, will launch its first vehicle for the Indian market. The SP concept that was showcased at the Auto Expo will be the first production model from Kia. It’ll be a Hyundai Creta rival when it arrives here. The compact SUV is likely to be sold with petrol and diesel engine options. Both manual and automatic variants are also likely. The SUV will come with heavy localization, and a very competitive, sub-10 lakh rupee price tag is highly likely. « Bugatti Veyron replicas built on top of regular cars like Tata Nano and Honda City!